Yup, you read that right – I love being away from my children. It took some doing to embrace this truth about myself. It’s funny that it took so long. I knew at a fairly early age that I enjoyed time away from my parents, that too much time spent with friends was a strain on friendship, and that time apart from my husband was beneficial. Just to be clear, I also love being with the important people in my life – especially after we’ve spent time apart! I am grateful to be in a family that gets to live together, under one roof. Being apart is by choice, not necessity. 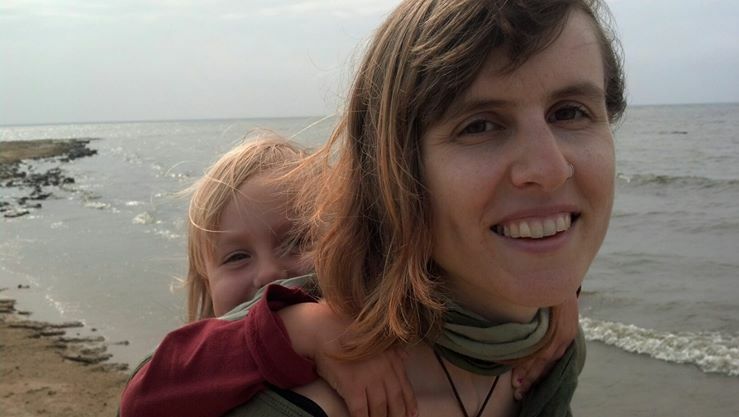 (I do not have to earn income in a faraway land) One of the reasons I chose to start my own health coaching practice is so that I could spend more time with my family. I subscribe to Attachment Parenting (the irony is not lost on me!). My love for my children runs deep, deeper than I could have imagined before they entered my life. I know a lot of moms – they are friends, clients, community. And all of them love to spend time doing things on their own. Most of them would hesitate to declare their desire for time away, unless it was for something “productive” like work, errands or school. When they allude to their desire, it is usually with wistfulness — “If only I could…!” — as though the possibility no longer exists. I used to hesitate too, but here it is – my declaration — I love being away from my children, having fun on my own, and nourishing myself. In fact — I require it! Feels good to speak my truth! I am a GREAT mom who finds nourishment in quiet alone time, traveling adventures with adults, and lunch dates with my husband. I like to read novels, have uninterrupted conversations with my girlfriends, and watch rated R movies. One of the many lessons my children have taught me is just how important and beautiful these things are to me. When I try to deny the truth about my needs, I am a much less patient and loving mom. Let’s face it – this mom gig involves non-stop giving! When I gave birth I didn’t suddenly become someone without needs. I need to fill my cup just as much as I always did – more, actually! Now my cup needs to be full enough to share, and it seems harder to do! It can feel like I’m taking something from my family when I carve out time for my own pleasure. I use excuses like money and time because I feel I haven’t earned it, though there is no point at which I feel “caught up” enough to have achieved the right to it. What I’ve learned (and keep re-learning!) is that what takes away from my family the most is when I keep trying to earn self-care instead of simply doing it. I’m curious to know – Do you enjoy time away from your children? Do you take time just for the joy of it? What if you did? What would you do? How might it impact your family? How might they benefit? What stops you? Personally, I’m looking forward to my next opportunity to be away from my children at the Magical Mama Retreat November 6-8. I would dearly love to see you there, embracing your need to get away, to rediscover the True You, to receive sisterhood, delicious meals, nature and more. YOU are worth it. YOUR FAMILY is ready for a rejuvenated Mama! The Retreat for Arizona Mamas is Back! Thank you so much to all who participated in our “7 Days of Magical Self Care” 2015 Challenge! It was inspiring to see all the mamas connecting with themselves and with each other. 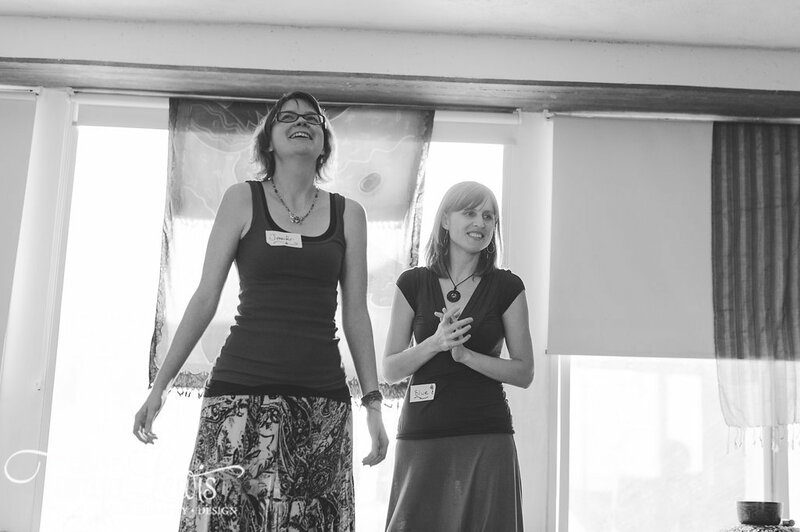 And, now we are so excited to confirm that Magical Mama Retreat 2015 is ON! The deadline for registration is quickly approaching. Mark your calendars now (right now, get that phone out!) for November 6th, 7th, and 8th, and get your spot! 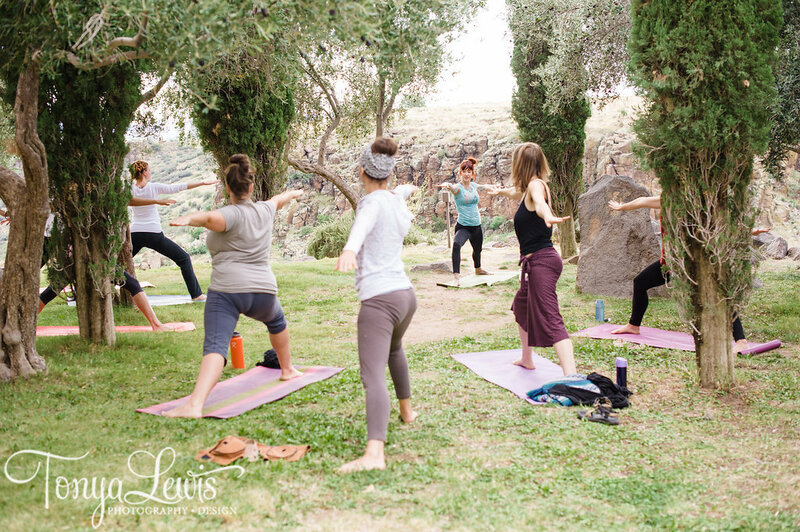 The retreat where Arizona mamas go to fully unwind, relax, experience deep sisterhood, and self discovery is happening again this year, bigger and better than ever! For 2015, we’ve extended the retreat to a full weekend. 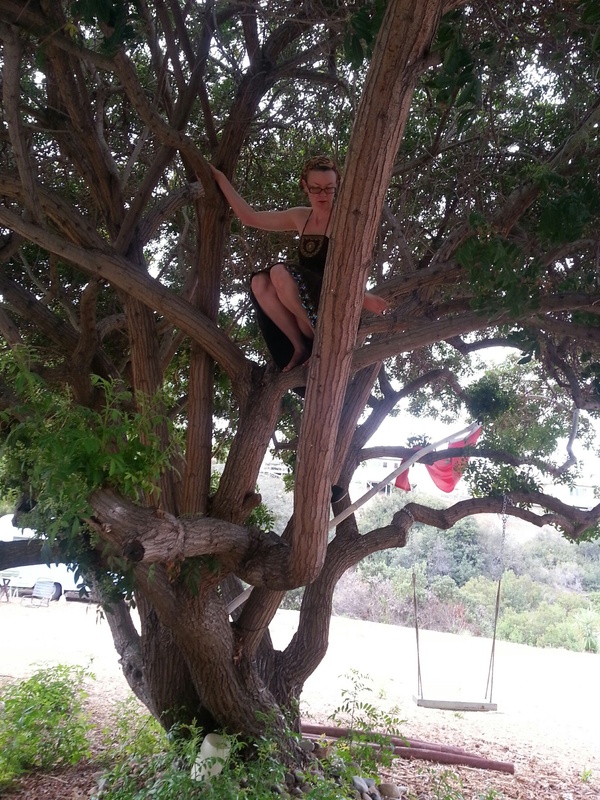 This allows us to offer all the workshops, delicious organic food, yoga, and sound healing that you love, at the truly magical desert hide-away up north, Arcosanti, PLUS new nature hikes, self-reflection, adult coloring meditation, and journaling time. With all this, we are still keeping prices low, starting at just $397 for the entire weekend. Register today to keep mama’s energy up FULL! When mama’s happy, everyone’s happy. You know it’s true! 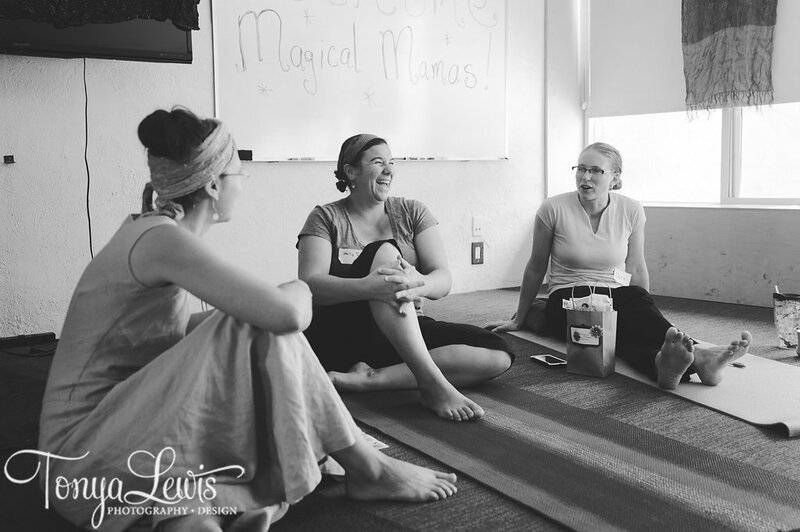 Register for Magical Mama Retreat 2015 right here! 7 Days of Magical Care is Back! It’s back, and it’s FREE! Join the self-care sisterhood! Invite your friends! Calling all busy mamas, care-takers, and exhausted women! Did you lose your mojo somewhere in the laundry basket? Come find it with us, as we engage in a doable action step each day that’ll get you back in touch with your true, magical self! We’ll be moving through the rainbow, focusing on a new chakra (energy center) each day, offering an affirmation and a self-care action step that takes less than 10 minutes. Perfect for at home or on the go! And then we’ll share and hold each other accountable! Sign up with your name & email address below, and then check your inbox for instructions on September 7th! We’ll also have a Facebook Group where we can all hold each other accountable to actually do it! …And, be on the look-out for your chance to win a free massage by helping us spread the word! 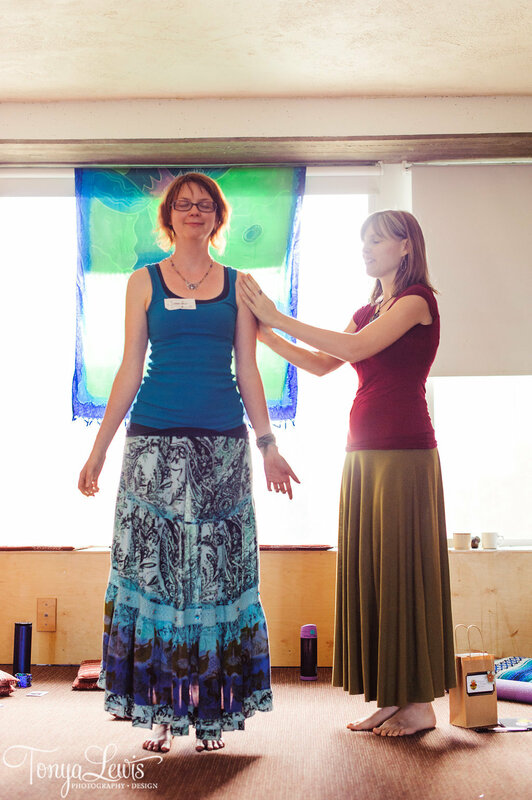 Hosted by the dynamic duo behind Magical Mama Retreat, Jennifer Hoeprich and Blue Russ. 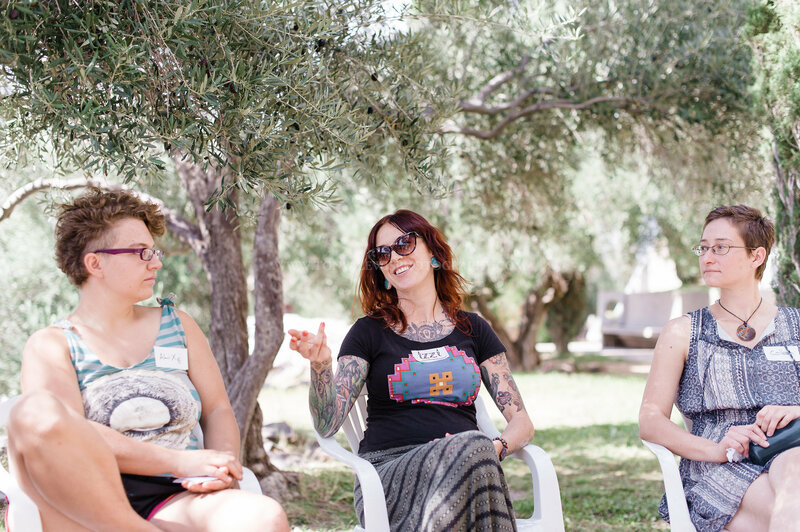 Join us again this year for the retreat created just for mamas! November 6-8, 2015, in Arcosanti, Arizona. Find all of those details here. Enjoy a sampling of the guided imagery you will be experiencing at the retreat this year! Have you been feeling sluggish, grumpy, and not quite the self you want to be? Do you have an idea of how to eat better, but feel overwhelmed with making it happen? Do you find it easy to slip into unhealthy habits even when you do try to improve? This is the PERFECT time to register for the Magical Mama Retreat, an entire weekend of sisterhood, support & rejuvenation – and bring a friend! Because we’re offering a “Bring Your BFF” bonus thru August 20th! What is the Bring Your BFF Bonus? What is the Gentle Nourishing Cleanse? Blue Russ, Intuitive Nourishment Coach, is an expert at guiding and supporting women in getting their eating and energy back on track! 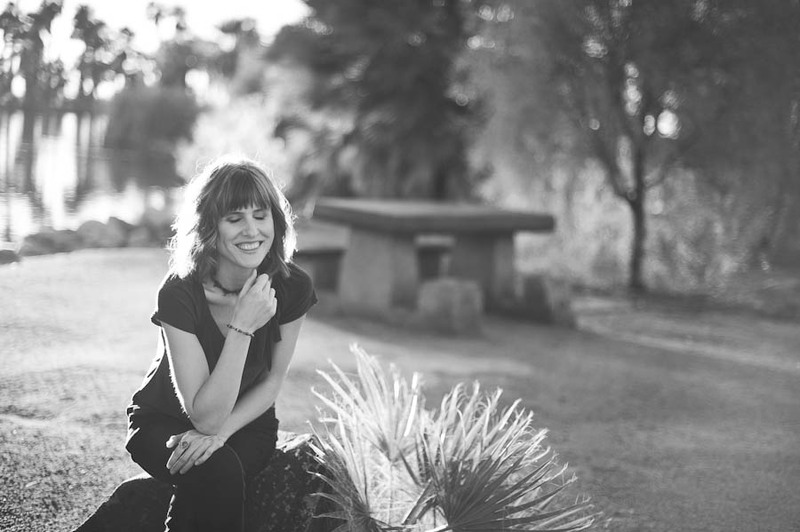 Join her for a Gentle Nourishing Cleanse, August 24-30, 2015. You can participate from home with her support each step of the way! It’s time to hit a physical and mental reset button. Join me in taking some time to put yourself first, to rejuvenate and re-energize! I know you have a lot to do, so I created a cleanse that will fit into your life and leave you feeling energized! If you are ready to join me in a week of quality, delicious food, sign up for the Retreat now so you can participate for FREE! You are worth it! Bonus: A one-on-one session with Blue Russ! Ready to make this commitment to yourself? Sign up now! Interested is just doing the cleanse? Sign up here! What’s it like to take this step for yourself? 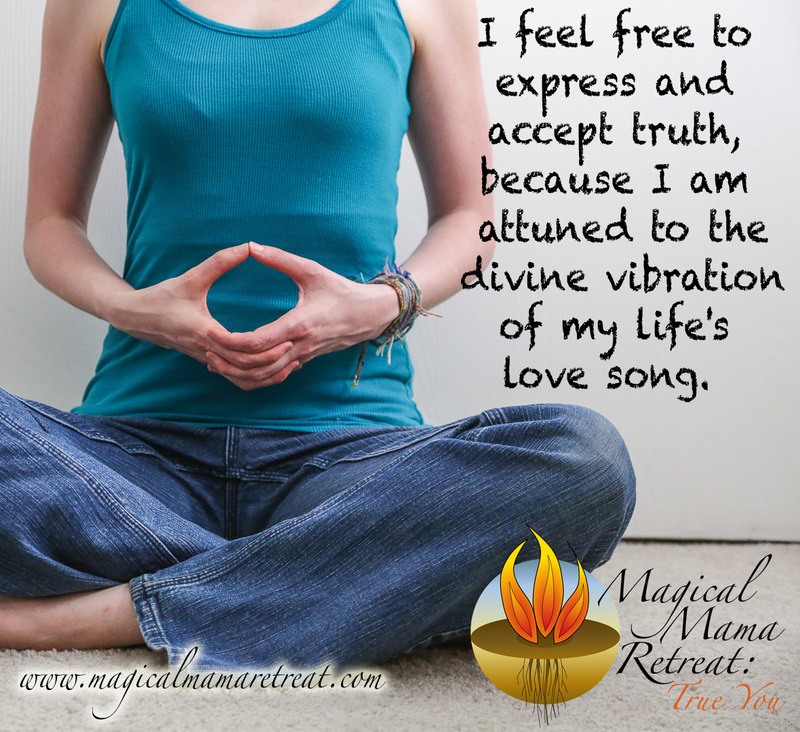 Magical Mama Retreat 2015 is here! Mamas, we are so excited to OFFICIALLY announce that Magical Mama Retreat 2015 is ON! Mark your calendars now (right now, get that phone out!) for November 6th, 7th, and 8th. For 2015, we’ve extended the retreat to a full weekend. This allows us to offer all the workshops, delicious organic food, yoga, and sound healing that you love, at the truly magical desert hide-away up north, Arcosanti, PLUS new nature hikes, self-reflection and journaling time, and other exciting adventures in self-discovery we’ll be announcing over the coming months! With all this, we are keeping prices low, starting at just $397 for the entire weekend. And, because we know you want your best friend to get all loved up too this year, we are offering a BFF Bonus! If you and a buddy sign up before August 20th, you both get Blue’s Gentle Nourishing Cleanse for free! When mama’s happy, everyone’s happy. You know it’s true! Wow, it’s hard to believe that Magical Mother’s Day is a little over a week away! The deadline for registration is midnight on Wednesday, May 27th. Click here to secure one of the few remaining spots! Blue and I are unabashed promoters and celebrators of immaculate self-care. Truly, it’s what keeps us able to give. But, for many women, the concept of self-care is new, maybe even a little foreign. Self-care? What’s that? Like, when I eat the carrot and celery scraps left over on my children’s plate, after they’ve had snack? Well, for you mamas who can’t remember your last massage, can’t remember what creative project you last finished, and are still hungry after the carrots and celery, I invite you to take just 20 minutes today, to embark on a very important journey of self-discovery. Enjoy, and please feel free to share! And, what better time to receive some amazing self-care than Mother’s Day? Check out your ticket to the best Mother’s Day present EVER, right here! Did your wife, girlfriend, best friend, sister, or mother send you here? Did they let you know that they want 6 hours of sisterhood, self-discovery, pampering, and delicious organic food for Mother’s Day? Well, then, kind soul, you are in the right place! You know the difference that this woman makes in the world each and every day. You know how hard she works, how deeply she loves, and how much she deserves a day just for herself. Here’s the video she was talking about. See how this would be perfect for her? And, you can sign her up right here! Space is limited, so secure her spot today! Jennifer Hoeprich (of the Magical Mama Retreat team) recently sat down with Krystyna Bowman, of Sweet Pea Births to offer insight about our plans for 2015… check it out!! Join in!! 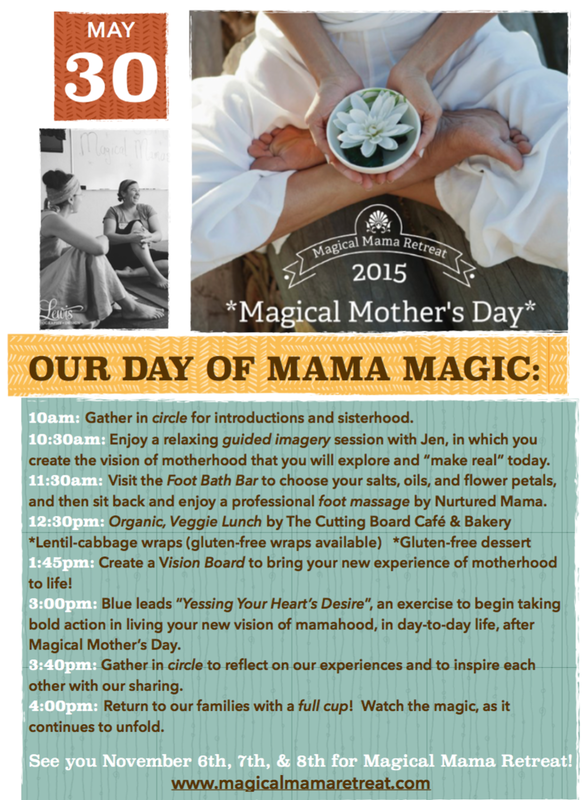 Register for your Magical Mama experience here! 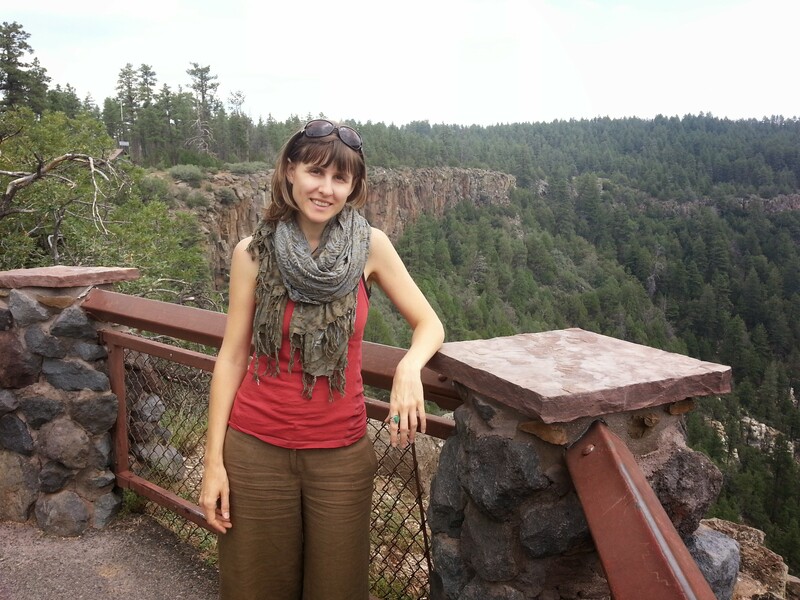 Learn more about Jennifer Hoeprich at Moxie Meditation. Learn more about Blue Russ (the other half of the Magical Team) at Blue Russ Health Coaching. 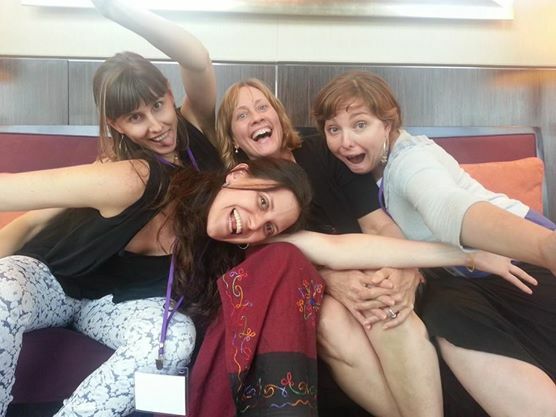 It’s Here… Magical Mama Retreat 2015! Mamas, we are so excited to OFFICIALLY announce that Magical Mama Retreat 2015 is ON! Mark your calendars now (right now, get that phone out!) for November 6th, 7th, and 8th. And, keep reading to find out about a new in-town event this year that’s really gonna knock your socks off! AND, brand new this year is our Magical Mother’s Day! Come join us on Saturday, May 30th, in Mesa, for six hours of AWESOME. This is a local retreat designed with busy mamas in mind. 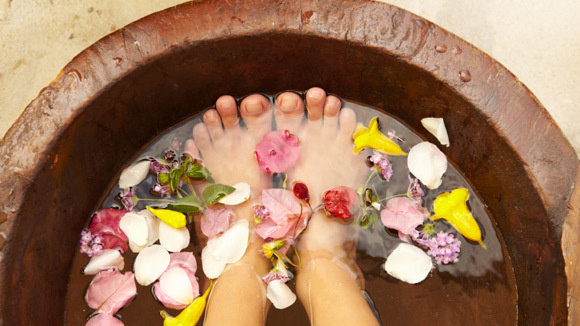 We will be pampered with professional foot massages after choosing the flower petals, salts, and essential oils we want at our super luxurious foot bath bar. We’ll be tapping into our own unique gifts as mothers and honoring ourselves, with a relaxing guided imagery session, as well as creating an intention for mothering over the next year, and taking action through inspiring vision boarding. And, of course, we will have delicious, organic FOOD! Believe it or not, all of this is offered at a daddy-lovin’ price of just $147. We know what you’re thinking… “Can I attend BOTH?” The answer is YES! We’ll even give you a FREE pass to Magical Mother’s Day when you register for the full Magical Mama Retreat by May 10th (Mother’s Day!) Plus we’ll throw in a surprise pampering gift you’ll get right away!… you read that right…You get showered with love all year long for one low price. Hint: Share this post with your partner, and let them know what you’d like for Mother’s Day this year. It’s gonna be a Win, win, WIN! OR Register for Magical Mother’s Day ONLY here.